Benjamin Franklin once quipped: “An ounce of prevention is worth a pound of cure.” Protecting and maintaining healthy skin can prevent premature aging, unsightly spots, dry or greasy skin, and even cancer. 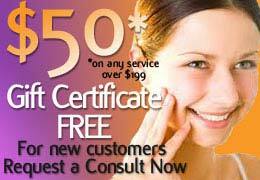 At New Radiance Cosmetic Center, we offer the finest skin care products on the market for all of your specific dermal care needs. 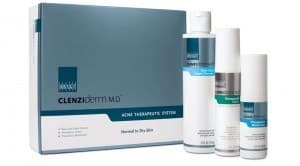 Under the guidance of Dr. Zein Obagi, ZO Skin Health, Inc. has developed an array of therapeutic treatment protocols for everyone regardless of skin condition, age, gender, or ethnicity. Based on the latest advances in skin therapy technology — biotechnology complexes, plant stem cell components, and multi-therapy delivery systems – these products and programs have been optimized for your specific skin care needs. Obagi 360 is a complete, streamlined approach to protecting and reserving youthful-looking skin. It is an answer for people in their twenties and thirties who want to proactively address dull uneven skin texture and tone, fine lines and wrinkles, visible pores, dry skin, and other dermal issues. 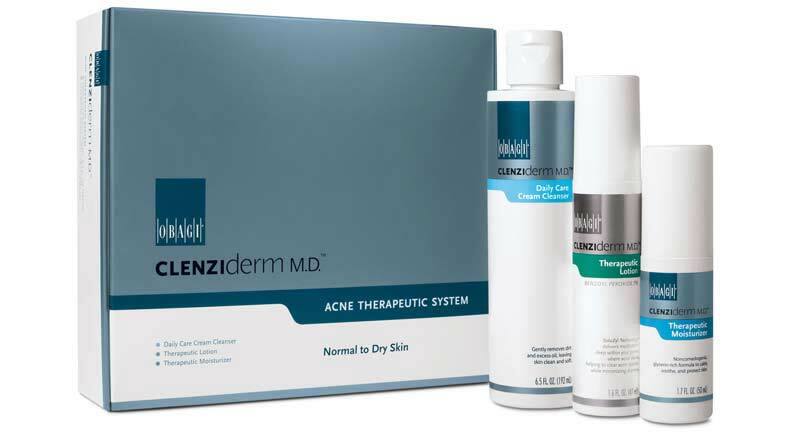 Clenziderm is clinically proven acne treatment which penetrates deep into the skin’s layers, to target the source of acne and treats existing blemishes and helps prevent future breakouts. Used by skin care professionals, Clarisonic® leaves skin cleaner, smoother, and revitalized. 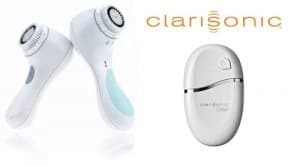 Clarisonic Pro products are only available at medical offices like New Radiance which includes a 3-year warranty (retail outlets offer only Clarisonic Plus at a 2-year warranty). The micro-massage action of Opal Sonic Infusion is the ideal complement to sonic cleansing. It infuses your favorite serum into the area around the eye in a way that’s not possible with manual application, hydrating the skin for faster, more immediate results, and it is gentle enough to be used twice a day. Medical Grade Makeup that Protects your Skin! New Radiance is proud to offer ColorScience, because WE KNOW that once you try ColorScience and live with truly effective Sunblock for your family, your friends and your own beautiful skin, you will never feel the same again!